I've done 101 games in SoCal (I am definitely addicted) and Cross Roads is my #1. The production value is the best I have seen and the games are super fun. This place is a MUST DO! Wow! Cross Roads really sets the bar high. 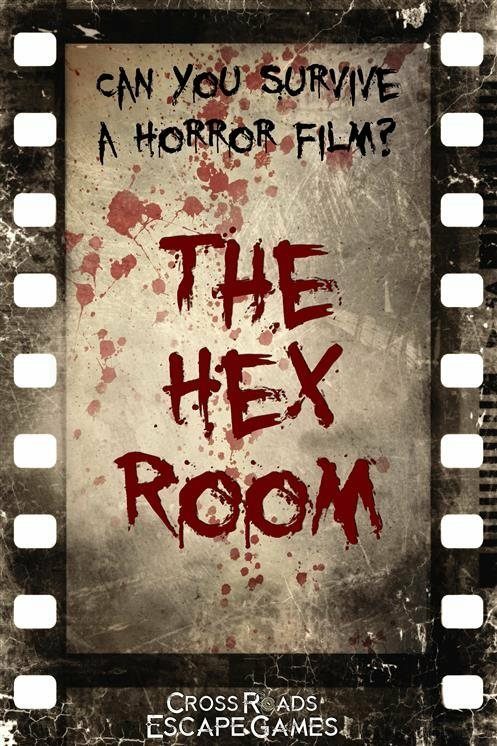 I've been to 60+ escape rooms and nothing has ever compared to this. 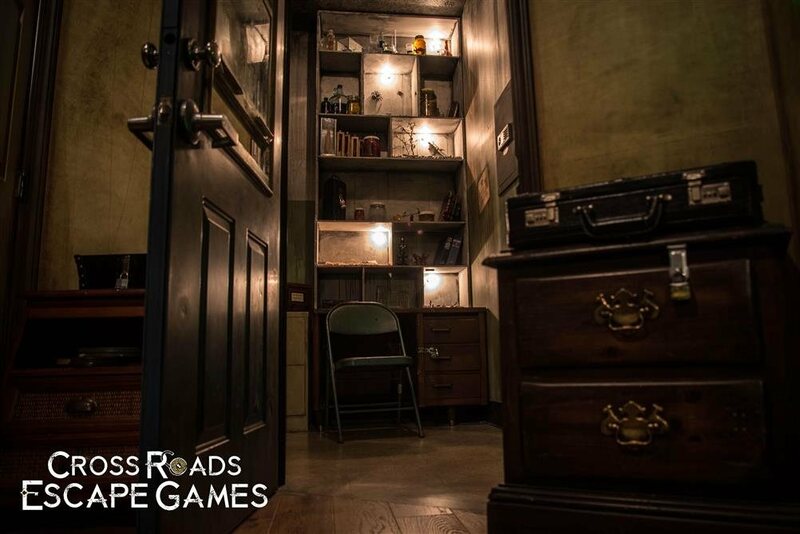 The sets are beautiful and creepy, the puzzles are challenging and unlike anything I have encountered, and the game is SO unique! 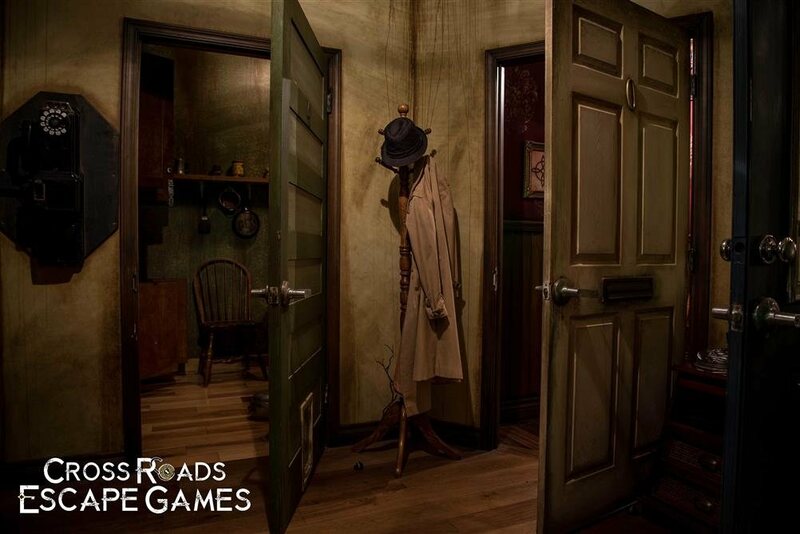 Hands down the best escape game in SoCal. 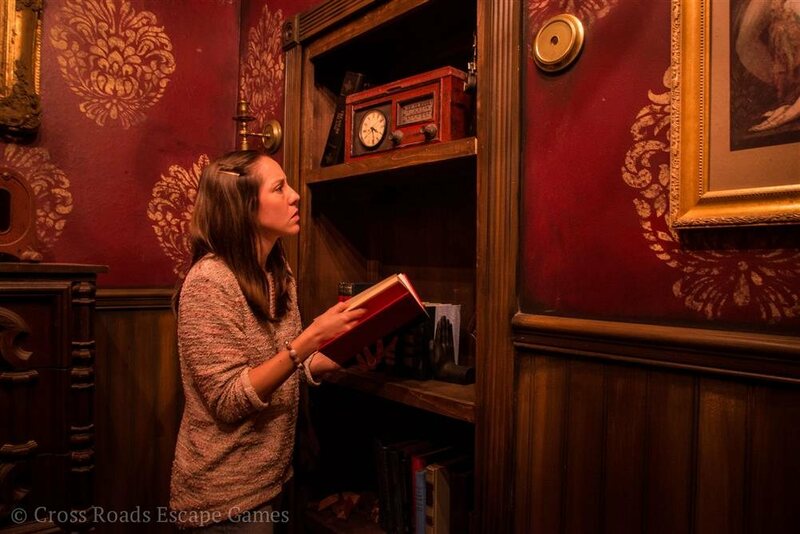 This is also the only escape room I have ever played that gives prizes! 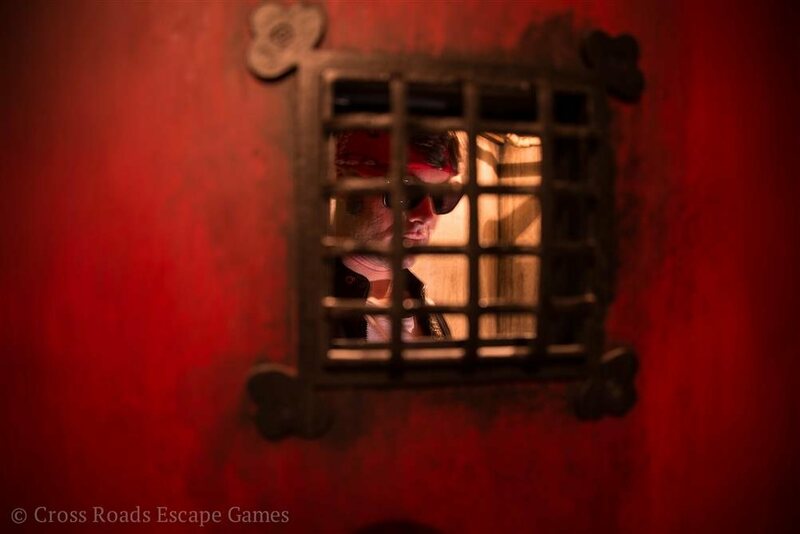 Even if you don't escape, everyone wins a free slice of pizza from Top Class Pizza (is just down the street). If you do escape everyone wins their own individual 10" cheesy bread or cinnamon sticks! 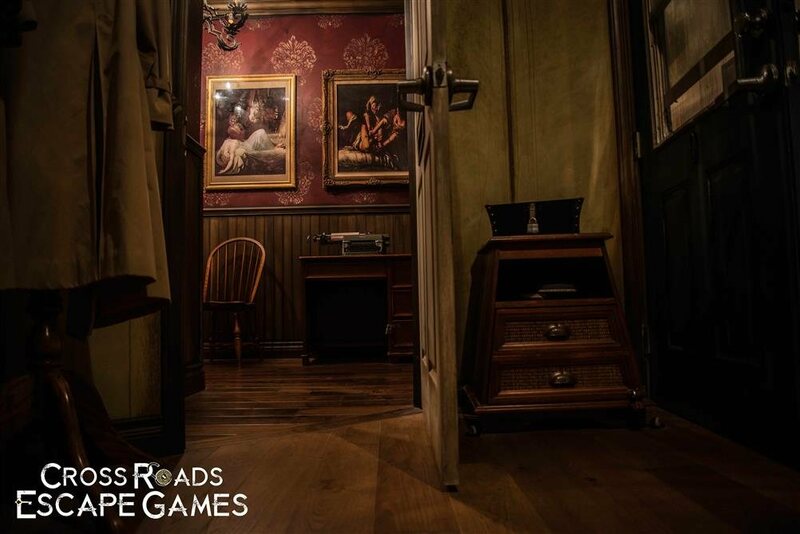 Cross Roads' prices are the same as all the other escape games out there but the experience is so much better than anywhere else. Seriously, stop reading this and go play.